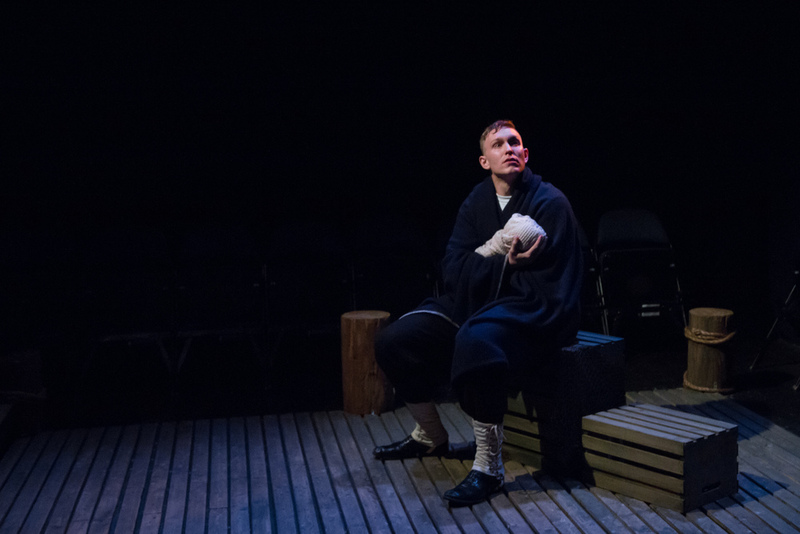 "A haunting play that is wonderfully staged and features excellent acting. It is a truly distinctive piece of theatre, perfect for the intimate setting of the Upper East Side stage... See this intriguing play. It is a cautionary tale that you will think about long after the curtain call." "Haunting, suspenseful, and human, this play brings out the truth in the most alrming of times"
"Merilo's story is facinating. The historic backdrop that Merilo uses is captivating on its own, but what sets "The Widow of Tom's Hill" apart are the characters that Merilo crafts... "The Widow of Tom's Hill" may not be a show on your radar, but it should be. 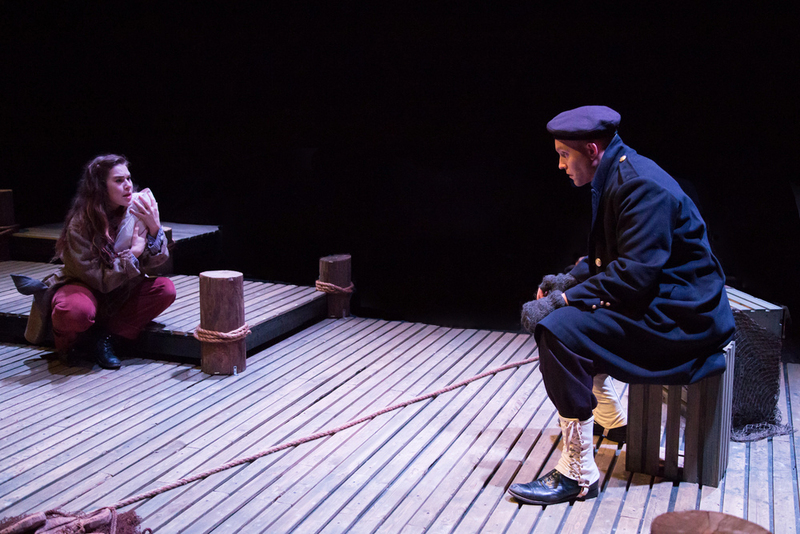 Aleks Merilo's script goes beyond the surface of a history play. It's rich in imagery with a brilliant study of character and mortality."